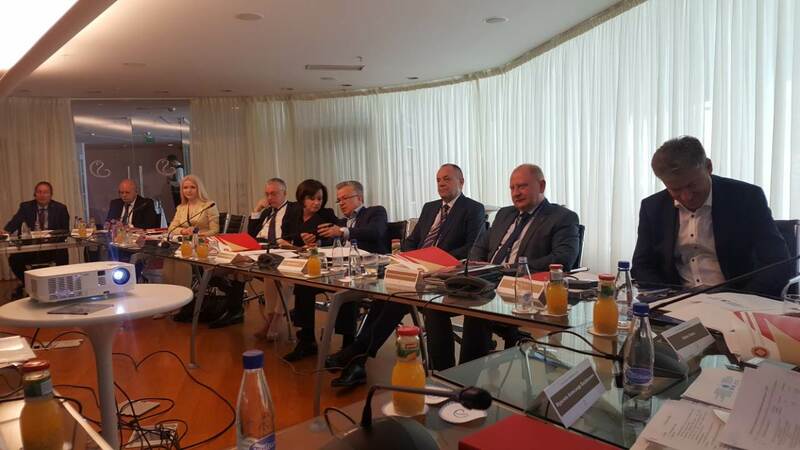 The Association of Montenegrin Banks hosted the meeting of the International Banking Council (IBC), which was held in Budva in period from 16 to 18 May 2018. This Council gathers the banking associations of from the Central, Eastern and South-eastern Europe. 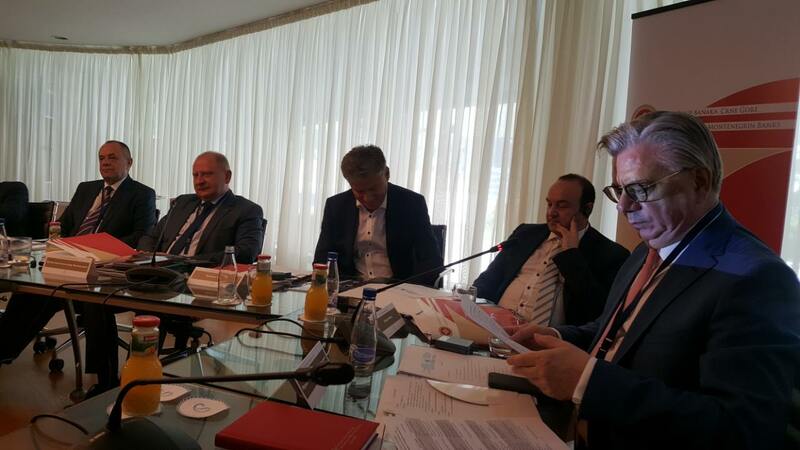 The issues of the banking systems of the associations-members were discussed at the meeting. However, the main topic was the issue of NPLs – the experiences of the countries in resolving past due loans over 90 days. 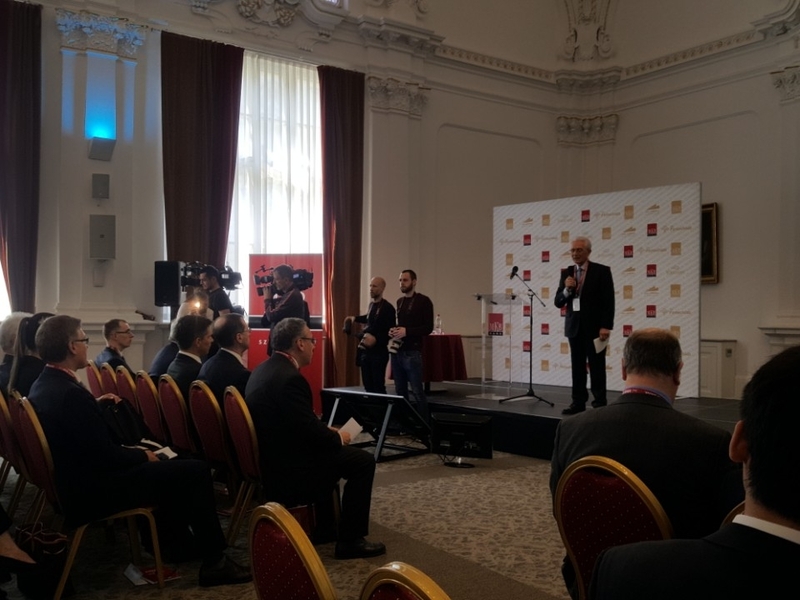 Secretary General of the Association of Montenegrin Banks (UBCG) presented this complex topic, speaking about the causes, regulator’s approach in resolving the NPLs, as well as the approach used by the commercial banks in Montenegro. 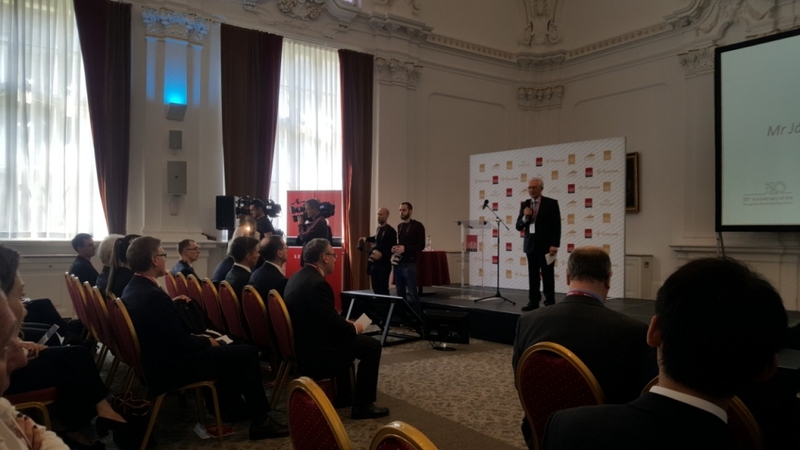 He also pointed out positive results in this area, and presented the issue of sale of banks’ portfolios, and legal solutions in Montenegro and Europe. The presentation gave a brief insight in the European Commission measures and recommendations of 18 March 2018 regarding the workout and prevention of further deepening of the NPLs. The presentation included an overview of the NPLs in the EU member countries, both at the system level and in nominal amounts for the purpose of comparing these amounts with the data gathered from the IBC members. The appearance of NPLs may result from internal and external factors, whereby small countries are under stronger external impacts and they are forced to monitor qualitatively all processes meeting simultaneously the banking standards. 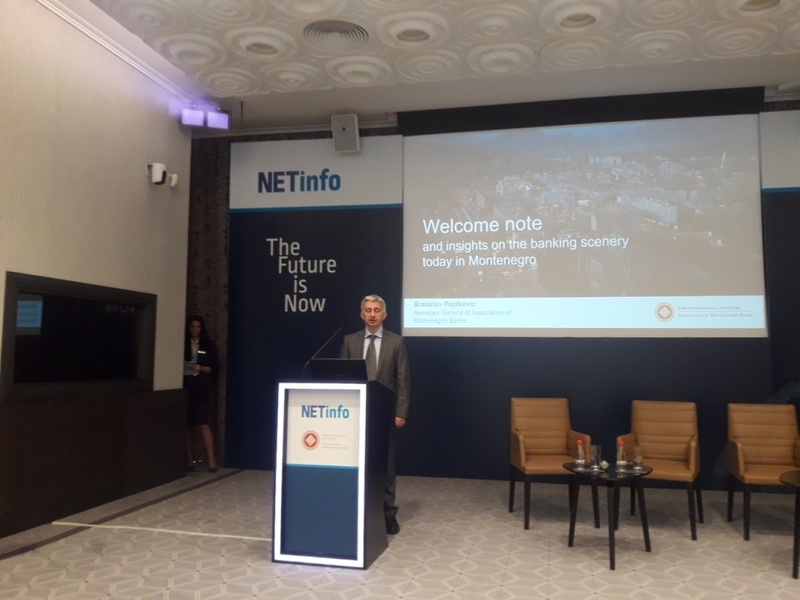 Montenegro was very pleased to point to qualitative results that have been reached in this area by reducing the NPLs to about 7% in Q1 2018 from 26% in 2011 when they reported the highest level. Their further downtrend is expected as well. 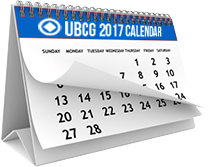 The basis of the functioning of the UBCG is strengthening the confidence into the banking sector through qualitative cooperation with media by explaining trends and current issues in banking operations. As the one who represents joint positions of all its members, the Association promotes cooperation with domestic institutions, participates in drafting the laws and enabling regulations from the banking sector, follows trends of modern banking and initiates adequate trainings for the bankers. The quality of work is improved through adequate cooperation with similar foreign associations, by implementing good banking practice, trends and standards of the developed banking and economic systems. 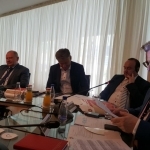 Therefore, the part of our activities is organizing meetings like the one which has just been organised in Budva, where the Association, according to the opinion of the participants, presented the potentials of Montenegro as tourist destination in a qualitative manner. However, the main objective of the meeting was the fruitful discussion on banking issues simultaneously highlighting the issue of NPLs which burden both developing and developed countries worldwide. 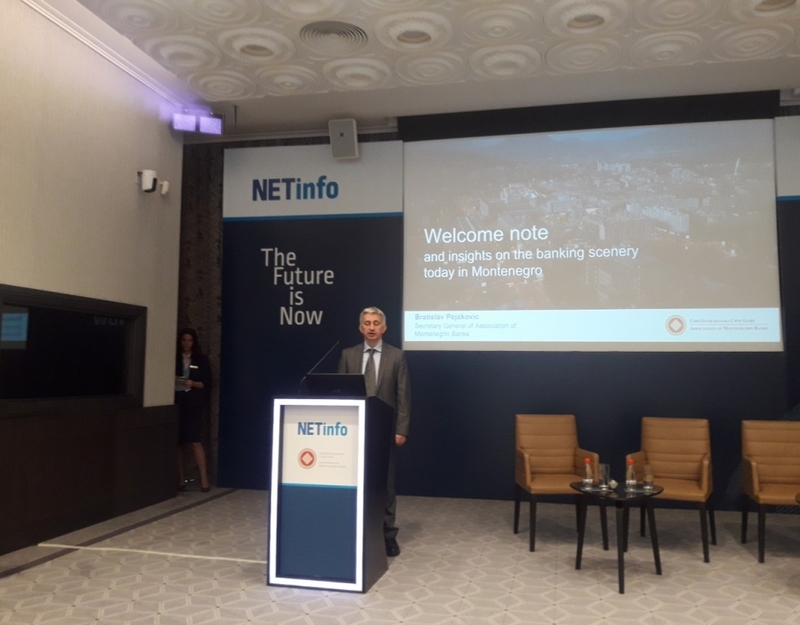 In addition to the participation of representatives of 18 foreign members of the IBC, the meeting was attended by the representatives of the Central Bank of Montenegro (CBCG), Vice-Governor, Nikola Fabris (who gave remarkable presentation on NPLs in Montenegro) and Executive Director, Radojica Luburić.